It’s official. 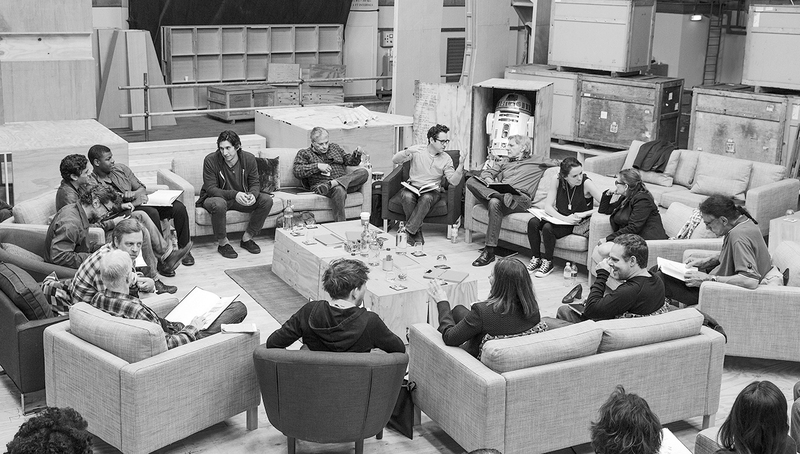 The cast of Star Wars VII has now been announced. Mark Hamill, Harrison Ford, Carrie Fisher, Anthony Daniels, Peter Mayhew and Kenny Baker will be reprising their roles for the new film. Joining them will be John Boyega, Daisy Ridley, Adam Driver, Oscar Isaac, Andy Serkis, Domhnall Gleeson, and Max von Sydow.